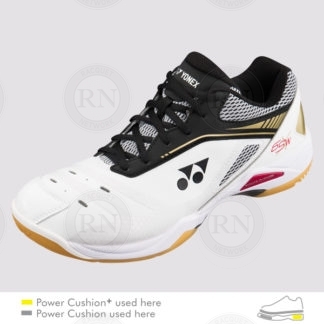 If you do a quick internet search, you will see that there are a lot of brands offering “wide” court shoes. However, if you have wide feet and if you have ever ordered any of these “wide” shoes, you will already know that very few of these “wide” shoes are actually wide. So what should you do if you either know or suspect that you have wide feet? The very best thing you can do is to come into our store and allow our experts to fit you properly. In our experience, most players — especially guys — are wearing the wrong shoe size. They think that court shoes should fit either like their walking-around-shoes or, worse yet, like their hockey skates. Court shoes are neither. If you are a normal person, you don’t suddenly stop and change direction at high speed in your walking-around-shoes. You also don’t turn your feet sideways to stop in your court shoes like you do when you are stopping on skates. Many of the customers we fit on a daily basis suffer from blackened toe nails. This is a sure sign their court shoes are too short. Many more deal with chronic foot pain, which is often a sign of shoes that are too narrow or long past worn out. How can you tell which of these two is causing your pain? Start with some simple math. Competition grade shoes today are designed to last about 500 kilometers. On average, racquet sports players cover approximately four kilometers per hour. 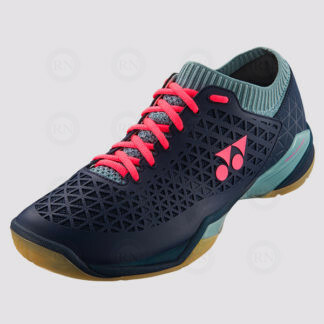 So a competition grade court shoe will last a maximum of 125 hours of court time — less for recreational grade shoes and much less for budget grade shoes. If you play once a week for two hours, competition grade shoes may last a year. If you play twice a week, they will last about half a year. 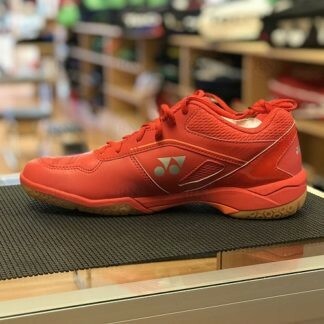 But if you are buying recreation grade or budget grade shoes and playing frequently, you are looking at replacing your shoes every two to four months. The grade of the shoe makes a difference, too, of course. Competition grade shoes are designed to take maximum abuse. 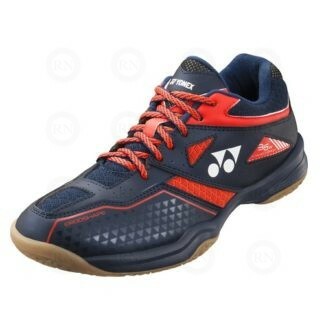 Recreational grade shoes don’t last as long as competition grade shoes, but are generally more comfortable. Budget shoes are neither. They are not designed for comfort or durability. 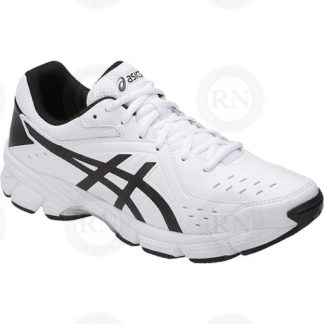 Budget shoes are intended for teenagers who will outgrown their shoes before they wear them out. So in determining what might be causing your foot pain, you must consider both the grade of shoes you are wearing and the amount of game time you have been wearing them. But if you have good shoes that are reasonably new and you are still experiencing foot pain (without blackened toenails), there is a good chance that your shoes are too narrow for your feet. How wide is wide and what is actually available? 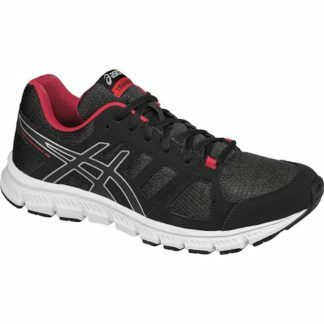 Athletic shoes for men come in a variety of standard widths. B is for narrow feet. D is a standard fit. 2E is wide. 4E is extra wide. Not all athletic shoes are suitable for court sports, though. So while it is possible to find running shoes in all four of these widths, options in court shoes are severely limited and none of the major sporting goods stores even offer them. Forget about B in men’s court shoes. There is no such animal. If you are genuinely a B width male, you will have to look into women’s court shoes. We have never seen a men’s court shoe available in a B width. Unlike B width, 2E is not impossible to find. Some brands, like Victor, offer unisex shoes in 2E width. In women’s shoes, 2E is extra wide while for men 2E is just wide. However, in our experience there just aren’t very men who fit comfortably into 2E shoes. More than 90% of the men we help with wide feet are actually 4E. The good news? 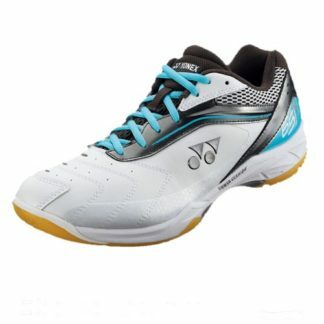 Of all the non-standard width court shoes, 4E are the most widely available. That being said, nobody should imagine that 4E shoes are commonly available. They are not. In fact, they are very far from common and you will almost certainly have to go to a specialty store to find some. 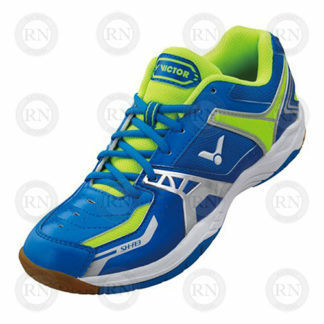 Yonex Canada typically offers one model in 4E per season. 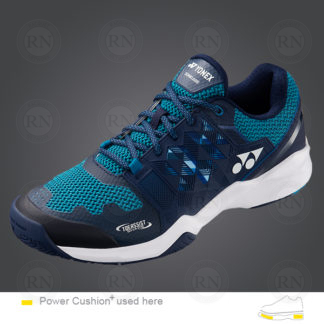 Other court shoe brands are less committed but may offer a 4E every once in awhile. 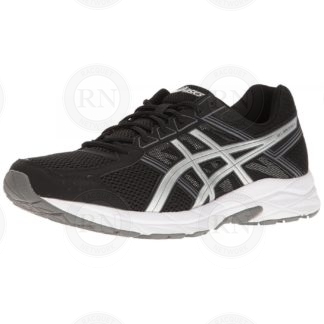 Asics, for example, offers running shoes and a couple of lines of cross trainers in that width but nothing specifically 4E in a court shoe. Victor offers some unisex shoes in 2E, but rarely stocks an actual 4E. Everybody else offers either standard D width or D in a relaxed fit, which can be forced onto a 2E foot, if nothing else is available. 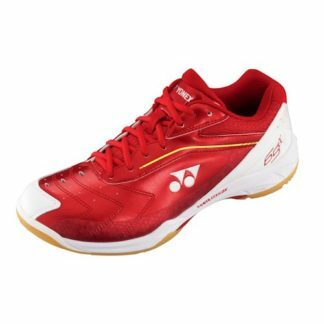 Here in Calgary, every racquet sports player knows that Racquet Network is the best place to go for court shoes. 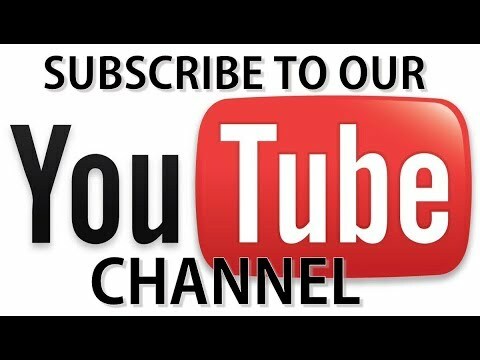 We carry the most models in the most sizes. We carry more colours and more wide shoes than anybody else. So if we don’t have it, you can assume that it probably isn’t available. For players with genuinely wide feet, this statement is even truer than for people with standard feet.